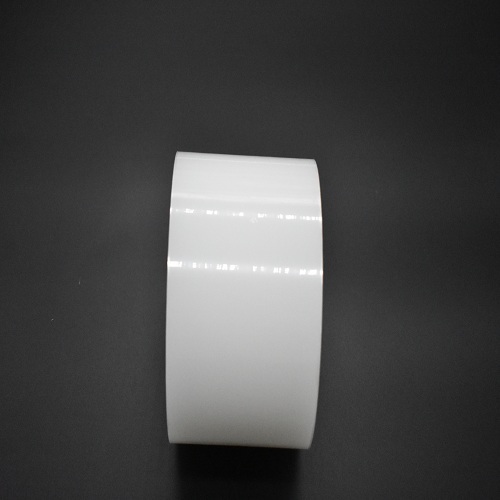 Clear protective film roll is used in different applications. 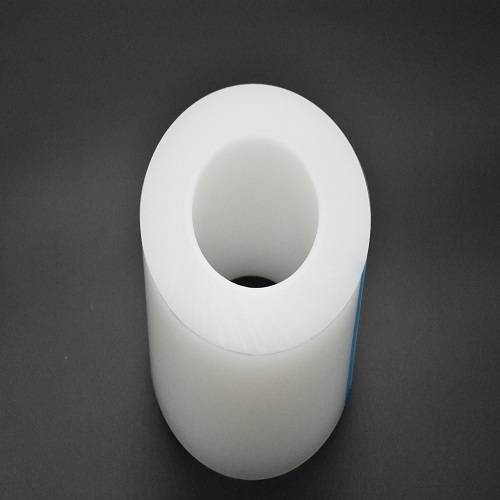 It is designed with high quality PE that consists of multiple layers. 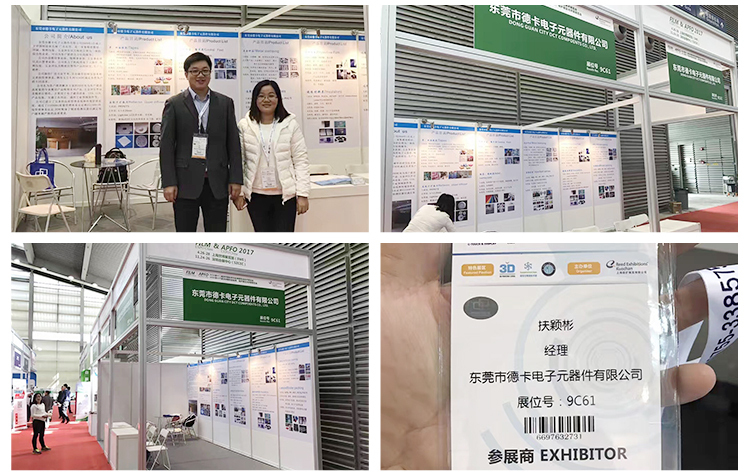 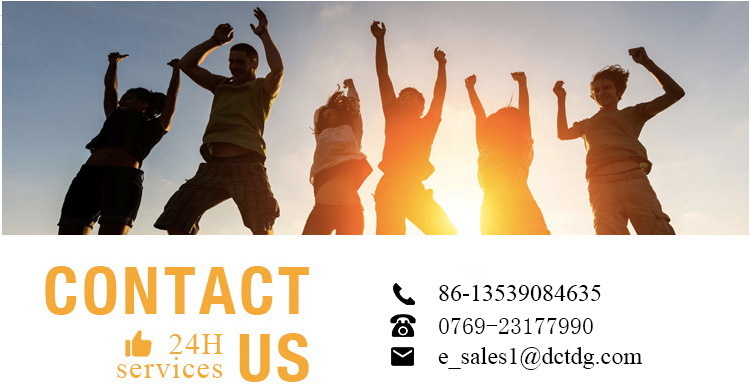 DCT also provides different surface protection films which include PE-based film, PET-based film, PVC-based film, anti-static film, acrylic adhesive film and silicone adhesive film. Adhesive protective film is anti-fingerprint and anti-oil. 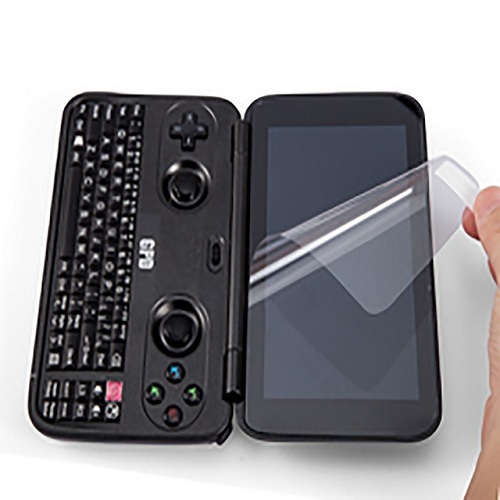 DCT provides a variety of customized plastic protective films to meet your needs.